I badly need to know how to improve swimming stamina. I haven't been swimming for a long time and the pool local to me is a 50m pool. Right now I am focusing on the crawl as I want to tone up and get fit.. ..However, my stamina in the water is shockingly bad! It has come as a major surprise to me just how bad it is as I play Wide receiver for the local football team which involves a lot of sprint starting and running. I also rock climb a lot so I use a variety of muscle groups on a regular basis. I understand that swimming adopts a vastly greater number of muscles but its disheartening to think that at 27 I thought I was a lot fitter than I actually. What advice do you have to increase stamina in the water to stop my arms (particularly my shoulders/deltoids) and how can I better regulate my breathing? I start off fine trickle breathing and tilting my head to opposing sides every 3rd arm recovery, but by the 25m mark I find myself out of breath and having to switch to explosive breathing at which point, my technique falls apart and my speed and energy bombs. Firstly well done on taking the plunge to get fit and tone up and however you feel, do not compare your swimming fitness to your performance and abilities in other sports. You are quite right, swimming uses not only more muscles but impacts on the cardiovascular system at the same time so it is a double whammy! It is your ‘swimming fitness’ that needs to improve, not your general fitness. A competent long distance swimmer will find playing Wide Receiver very tough. The short answer to your question is simply practice practice practice. Like any fitness routine the more you do it the fitter you get and swimming is no different. 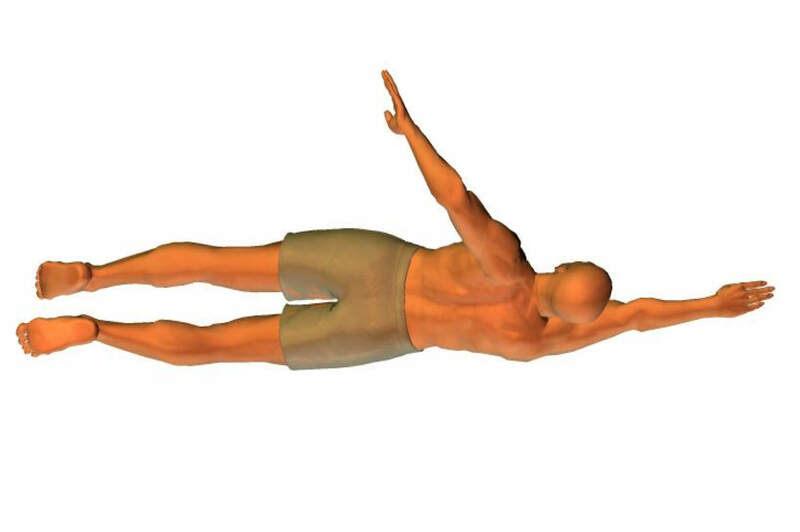 butterfly stroke) and therefore will have the best effect on your stamina and muscle tone, but there is no point swimming one length and then calling it a day. A few things to consider to help make your swimming easier and increase your overall swimming distance. Firstly swim slower. Feel your way through the water rather than fight it. Concentrate on maintaining a streamlined and efficient body position instead of covering a certain distance. 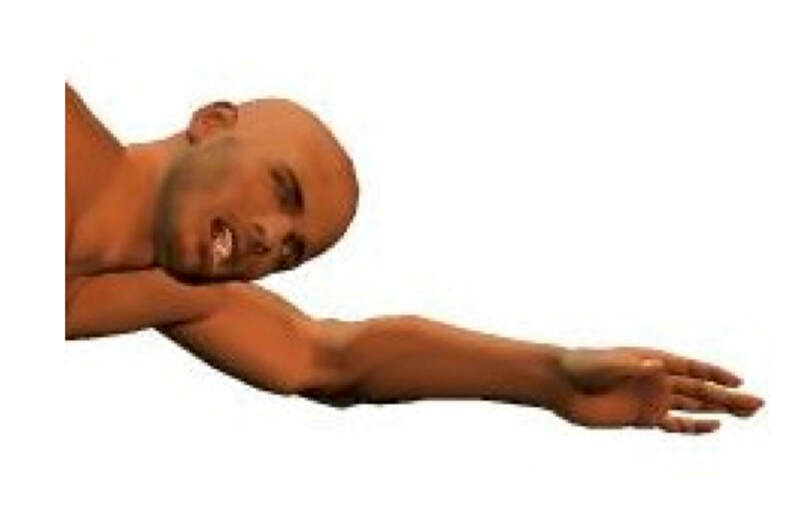 Trickle breathing and inhaling every 3 arm pulls is correct and it is completely normal to have to switch to breathing every stroke after a time. That time depending on your energy and stamina levels. The best long distance swimmers in the world breathe every stroke from the start because that is the easiest breathing pattern for long distances. I presume you can swim breaststroke? Most people swim breaststroke because it is easy and less energy consuming. Combine some breaststroke lengths into your swimming routine, for example swim one length of front crawl followed by two lengths of breaststroke. 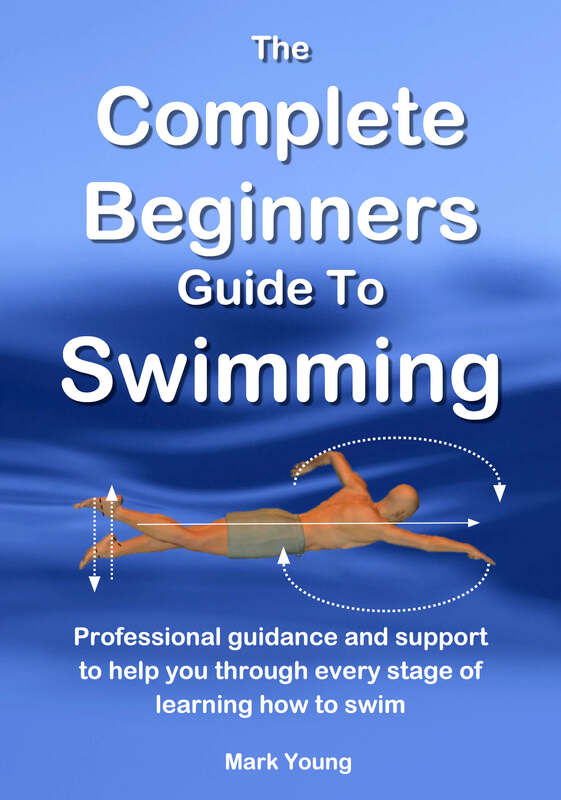 This will keep you swimming and therefore your cardiovascular system working constantly as you use the breaststroke lengths to recover before you swim front crawl again. Gradually over time you can decrease the number of breaststroke lengths and increase the amount of front crawl as your stamina and muscular endurance increases. 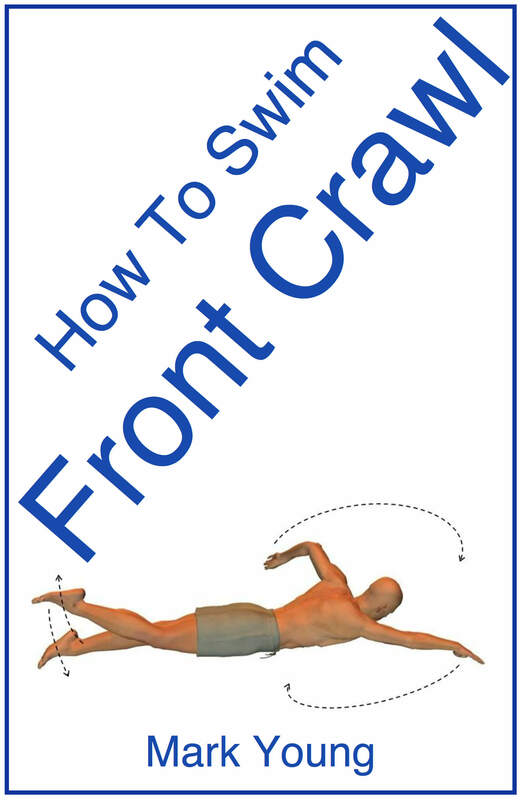 My best-selling eBook How To Swim Front Crawl contains 22 separate exercises that are easy to understand and follow and will help all aspect of your basic swimming stroke including body position, breathing and timing. You can download it instantly and try out the exercises, they will help you massively. Click the link below for more information.